Ticketed at the first within pre-sale period. Fetch the tickets at any train stations or agencies. Refundable three hours prior to train departure. Which Type of Train and Seat to Choose? 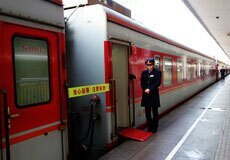 In China, trains are categorized by service and speed. Different letters indicate different types of the train. 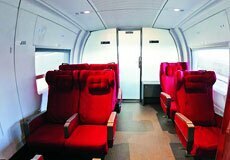 See more of Train Types in China. 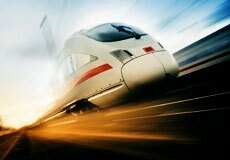 G-Trains (high-speed trains) and D-Trains (bullet trains) are currently the newes, fastest and most comfortable trains in China, with a speed of over 180km/h. 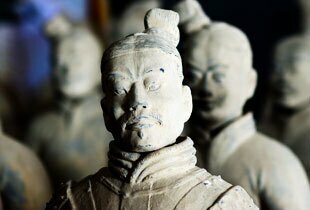 The operation of Beijing Shanghai High Speed Trains shorten the travel time between the two cities to 5 hours only. 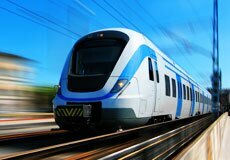 Z-trains, T-trains and C-trains with a speed of 120km/h - 170 km/h are express trains in China. These trains rank top among the most-valuable trains for time-saving, cost-saving as well as a selection of seats. K-trains are slower than Z-Trains and T-Trains. 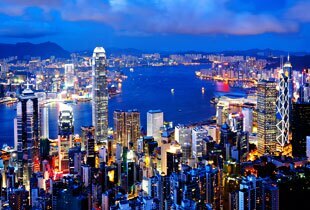 It stops at more stations and runs to some less famous counties in China. Trains with numbers only are not recommended as they are the slowest and poorly-equipped. 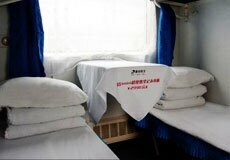 China Train tickets fall into several main classes and vary according to different types of trains. 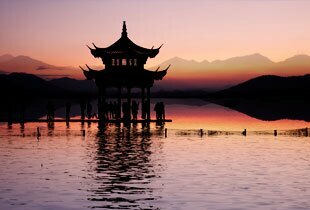 See more of Categories of China Train Ticket. 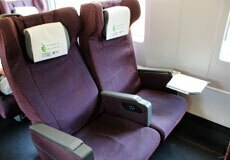 You are recommended to book a business-class seat or first-class seat on a short-distance train ride. 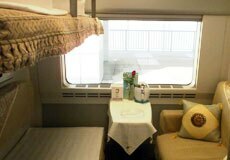 For a long-distance and even over-night train ride, a soft-sleeper or deluxe-sleeper is highly-recommended for a comfortable journey. What about the facilities onboard? 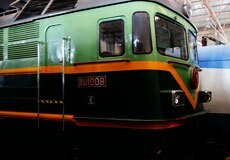 How to Board the Train in China? This station offers most bullet train service. 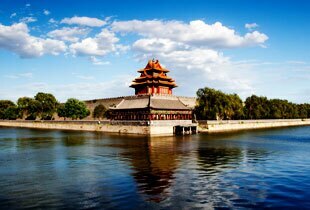 Bullet trains from/to Xi&apos;an and Beijing usually arrive at and depart from this station. 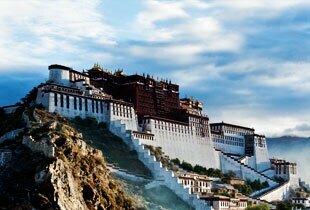 Express trains (Z-train) from/to Kowloo and Lhasa depart and arrive here. The station owns the north quare and the south square. Getting there: Metro line 1 goes there (the South Square); Metro line 3/4 gets there in the North Square. This is the most important railyway station in Shanghai. 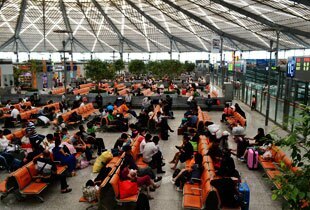 It is closely next to Shanghai Hongqiao International Airport, which is known as the most convenient transport hub in the world. 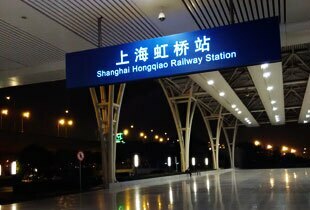 Bullet trains and high-speed trains from/to Hangzhou and Suzhou arrive at and depart from this station. 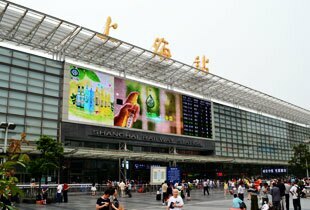 High-speed trains service from/to Guilin is also operated at Hongqiao Railway Station. Getting there: Metro line 2/10 go there. 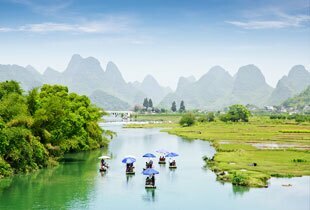 Express trains (T-train) from/to Guilin arrive and depart there. Getting there: Metro line 1/3 go there.